Starting in 2019, every airline having international flights needs to monitor and report their emissions to their state of attribution. From 2019 onwards, airlines need to monitor their CO2 emissions for international flights. 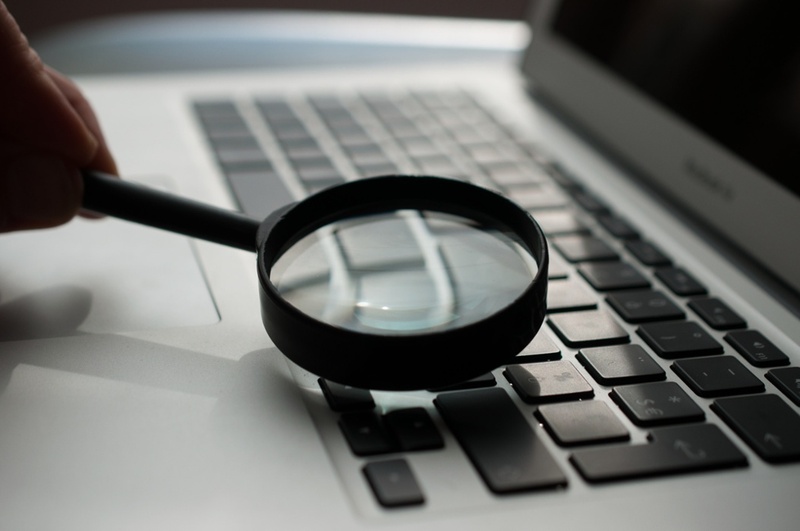 CORSIA: How to monitor, report and verify your CO2 emissions? 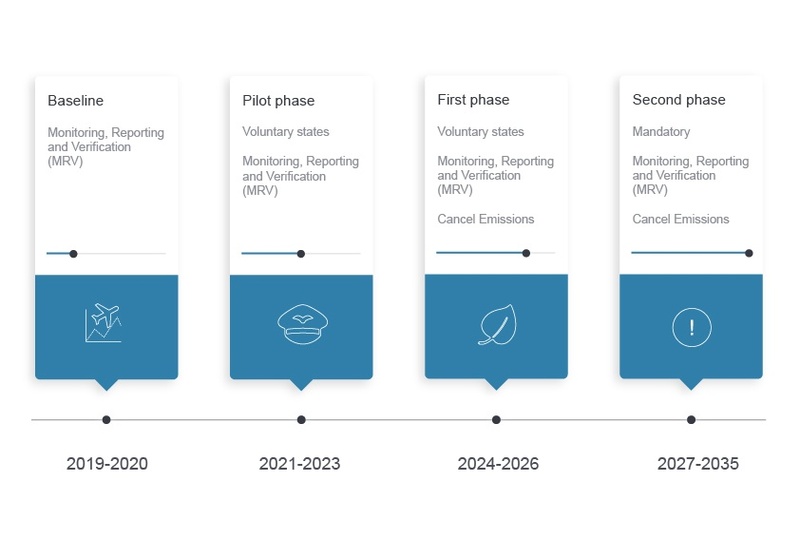 Starting in 2019, every airline having international flights will need to monitor and report their emissions to their state of attribution. [Infographic] CORSIA: What are the key dates for airlines? 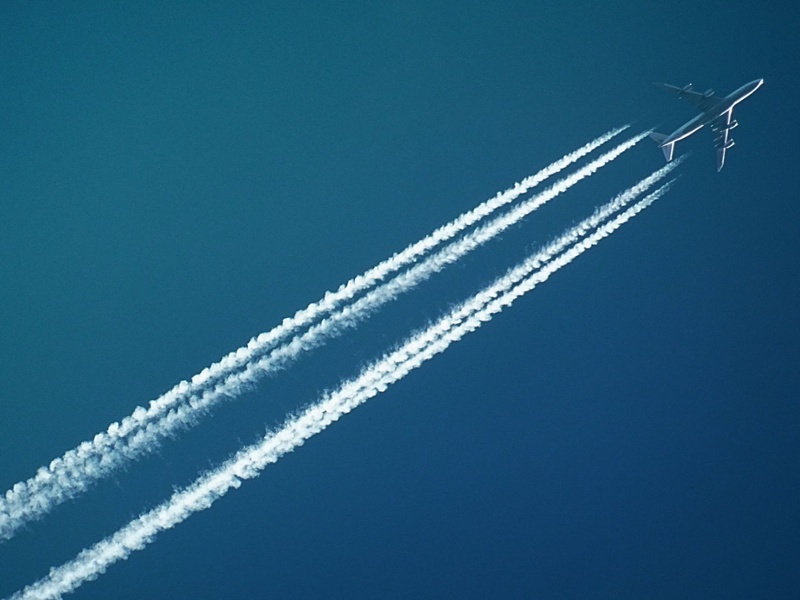 From 2019 onwards, airlines need to monitor their CO2 emissions for international flights and submit them to their representative state. But you probably wonder what’s the global CORSIA timeline? When do airlines need to prepare? What are the key dates? CORSIA: Who needs to be participating in the scheme? 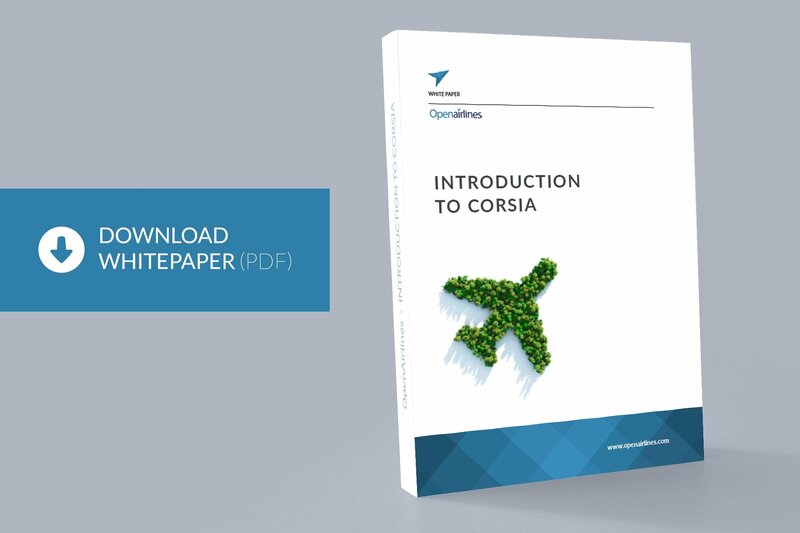 Following the brief introduction on CORSIA and its impact on airlines, you probably wonder if you need to be participating in the scheme. 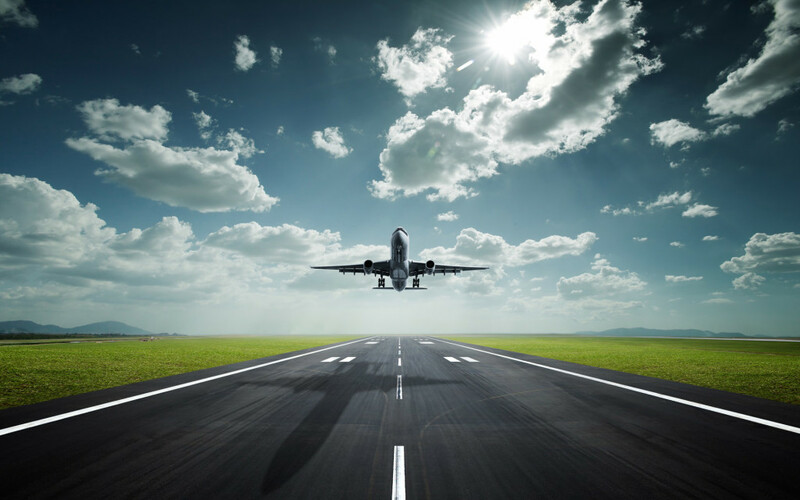 In this article, we will focus on understanding which states and airlines are involved. Introduction to CORSIA: What is it and how to prepare? 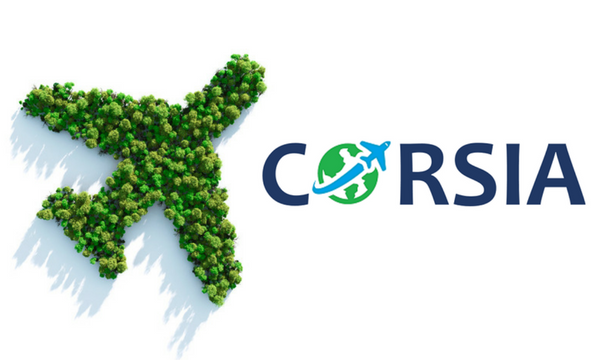 From 2019 onwards, airlines need to monitor their CO2 emissions for international flights.Are you still feeling unclear about what CORSIA is and how you should prepare? Time to get more familiar with it!